It would seem that this is a Vanillaware tradition: the New Year comes around, and in response, the Japanese developer posts a Happy New Year’s greeting card complete with some wicked art. This year, we’re treated to a few white-headed broads with enormous mechs in the background. 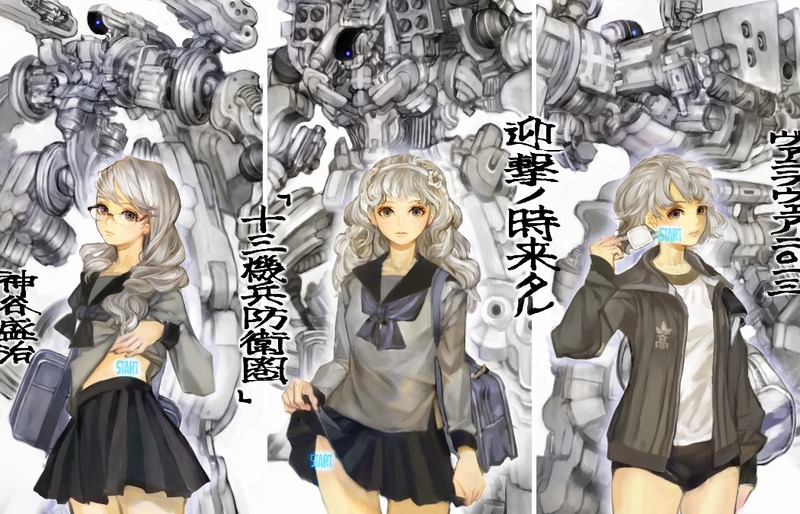 No, don’t get those hopes up, this isn’t the emergence of concept art for a new Vanillaware game. This is just something they do for their fans. With that being said, if you’re wanting to get your Vanilla on, then be on the lookout for the Vita re-release of Muramasa: The Demon Blade, and the gorgeous PS3/Vita brawler, Dragon’s Crown, later this year.